Meeting someone you’re about to welcome into the family is a minefield of potential awkwardness. Yet one member of the Royal family has just thrown out the rule book while meeting Meghan Markle, Prince Harry’s future wife, at a Christmas dinner hosted by Her Royal Highness, The Queen. The newly betrothed power couple have given their public appearances – recently releasing their engagement photos – and now it’s time to meet the in-laws – a pretty nerve-wracking experience at the best of times. Princess Michael of Kent did not help proceedings. 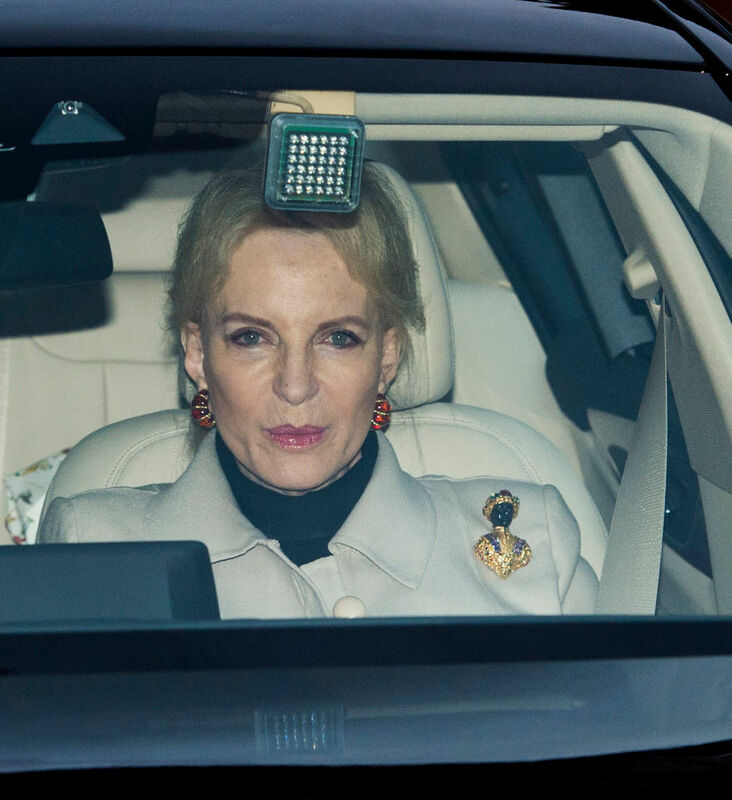 The Princess, who’s married to a cousin of the Queen, was wearing a beige coat, black turtleneck and a brooch which raised a lot of eyebrows. The brooch itself is a piece of ‘Blackamoor’ art, a movement which has been at the centre of a fierce debate for years, owing to how it depicts men of colour. It tends to show men of colour in positions of servitude and the aesthetic is not too distantly reminiscent of certain archaic blackface traditions. There’s history to that kind of jewelry [sic]… These kinds of pieces depict – and fetishise – Africans in subservient roles. To put it bluntly, this is a piece of jewelry [sic] made out of slave imagery. And a woman who once told black people to ‘go back to the colonies’ at a restaurant decided that would be what she would wear to the Queen’s Christmas lunch, where the Queen’s grandson was introducing his fiancée, who is biracial, to the extended family for the first time. Princess Michael of Ken reportedly told a group of loud African American diners to ‘go back to the colonies’ in 2004 in a restaurant in New York, reports The Guardian. I even pretended years ago to be an African, a half-caste African, but because of my light eyes I did not get away with it, but I dyed my hair black. I travelled on African buses. I wanted to be a writer. I wanted experiences from Cape Town to right up in northern Mozambique. I had this adventure with these absolutely adorable, special people and to call me racist: it’s a knife through the heart because I really love these people. 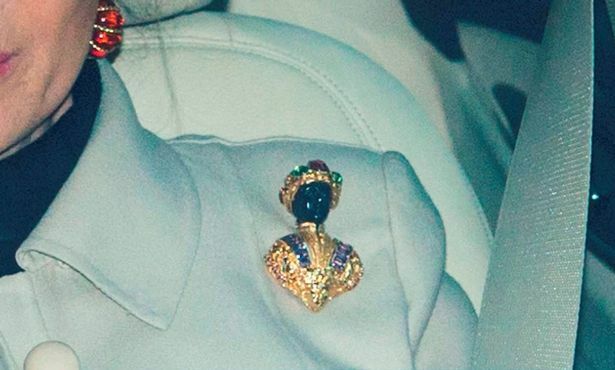 Whether Meghan was offended by her brooch is not clear. However, a piece of jewellery with such controversial histories seems a mighty odd choice of accessory. 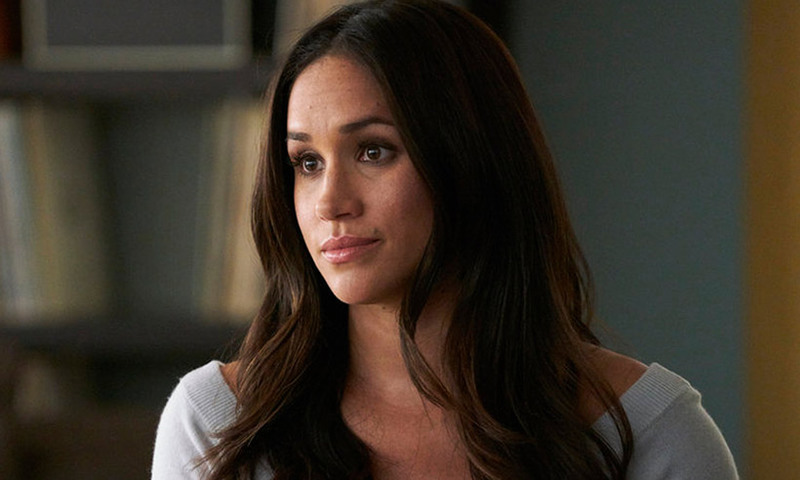 Prince Harry gave a rare public statement when his relationship with Markle, a UN Women Ambassador, became public and was subjected to some pretty despicable scrutiny from racists. Prince Harry released a statement through a spokesman from Kensington Palace, saying while the Prince feels ‘lucky’ to have ‘warmth’ extended to him from so many supportive members of the public, there’s some things he can’t ignore, and, this past week ‘a line has been crossed’. 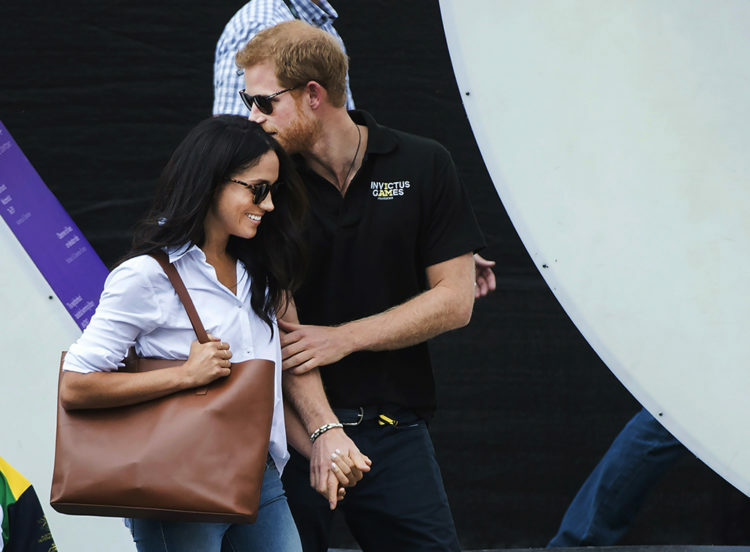 His girlfriend Meghan Markle, has been subject to a wave of abuse and harassment… the smear on the front page of a national newspaper; the racial undertones of comment pieces’ and the outright sexism and racism of social media trolls and web article comments. 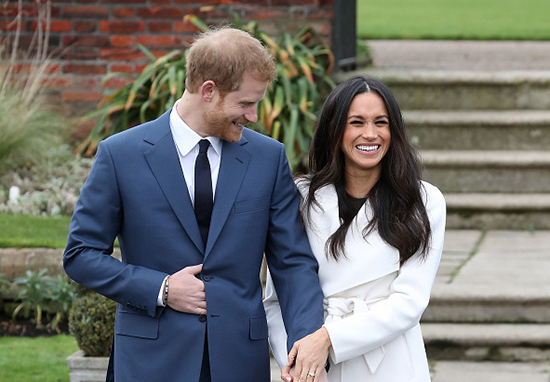 Kensington Palace has announced newly engaged Prince Harry and Meghan Markle have set a date for their spring wedding. 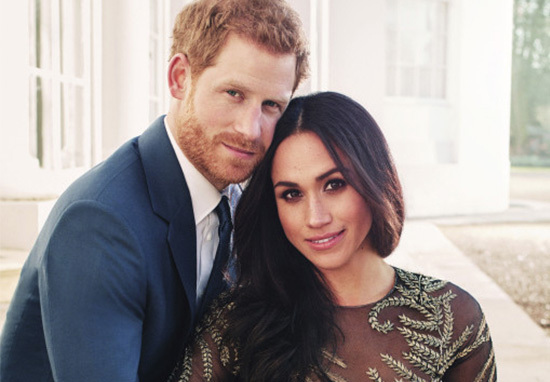 In an official statement, the palace revealed the couple will be married at St George’s Chapel in Windsor Castle in May next year. It was also announced the wedding will be paid for by the Royal Family. 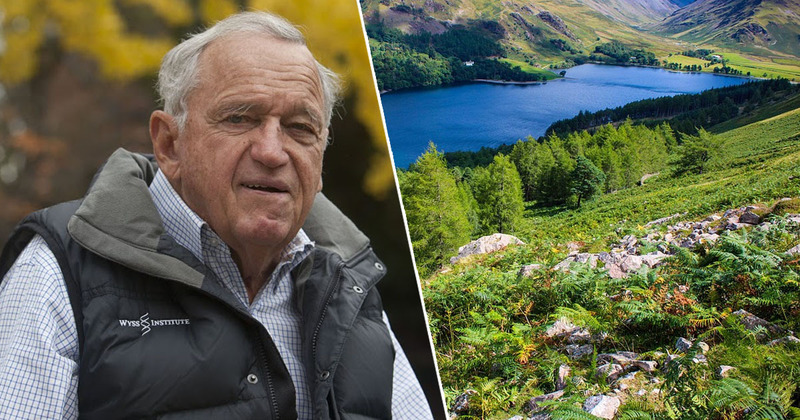 Markle is expected to bring an apparently much-needed injection of modernity to the Royal Family. I think she could teach Princess Michael a thing or two!